For the season 2 premiere of Soul Rafter, beginning this season’s goal of running 19 new rivers in 2019, we decided to raft the class V section of the Feather River. The Tobin run is picturesque California, with huge boulders, smooth drops and beautiful scenery. 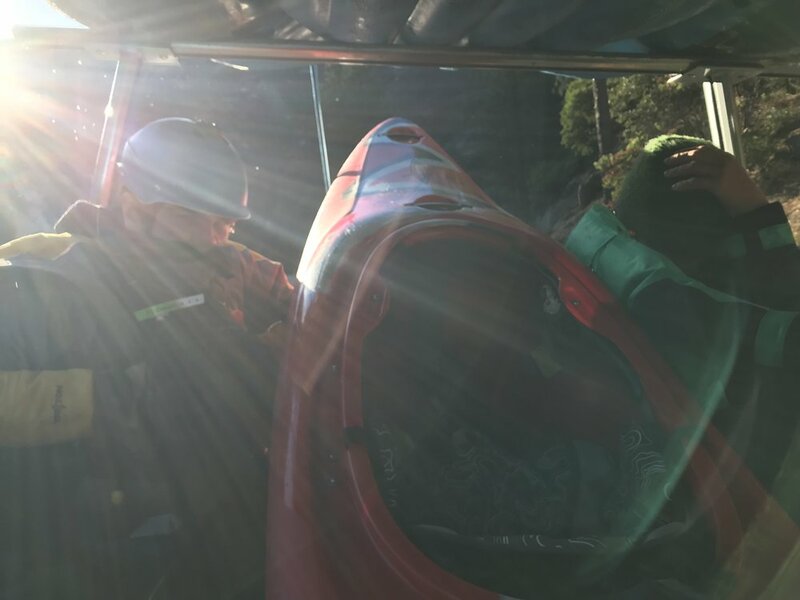 More often a kayak run, the Rafting Magazine team took on whitewater rafting the Feather River at lower than normal levels, making it a tight squeeze. Nick Prete is an Emmy-nominated filmmaker and raft guide who lives in a van down by the river. 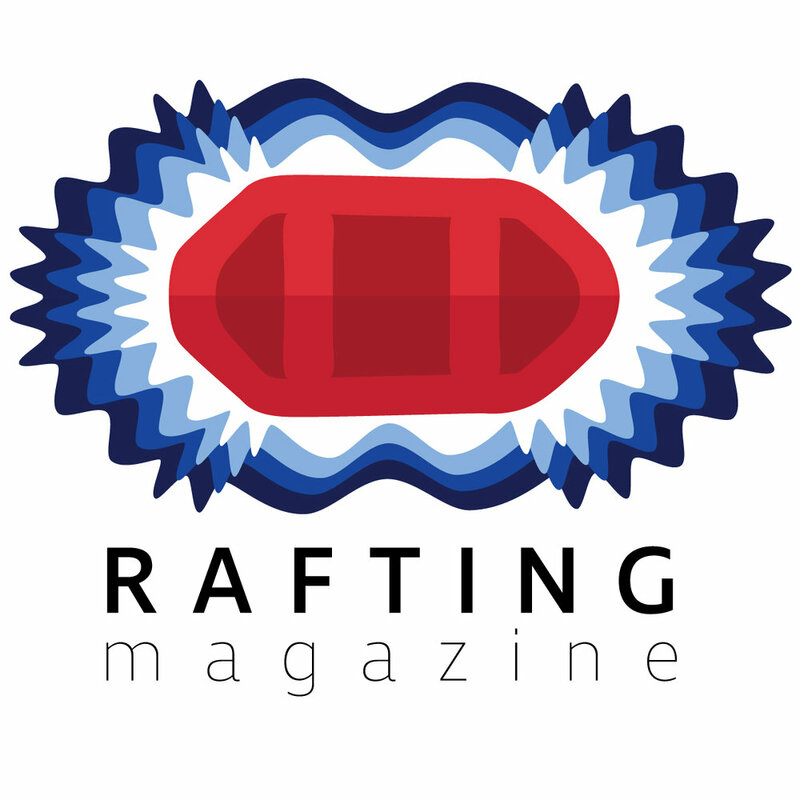 His current video series "Soul Rafter" hopes to cultivate more interest in the sport of rafting.